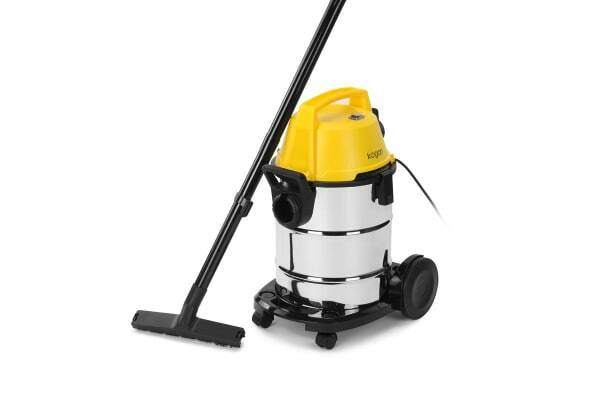 Keeping your home clean has never been easier with this powerful, large capacity vacuum cleaner. The Kogan 1400W 21L Wet & Dry Vacuum is a must-have for every home. 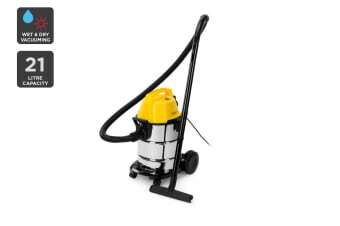 Say goodbye to long hours spent trying to get rid of built-up dirt and dust on the patio in preparation for guests or blowing that mound of leaves in the front yard with this vacuum cleaner that has the power to tackle even the most stubborn surfaces. 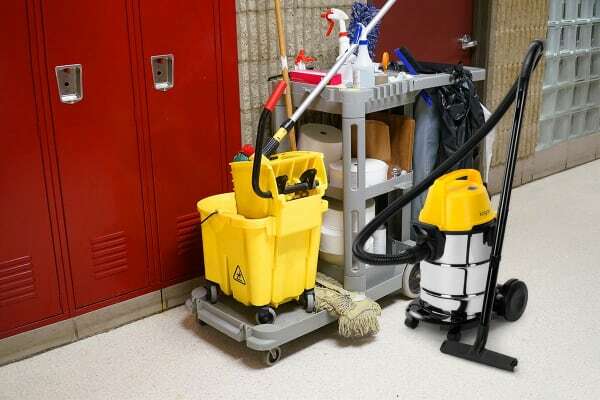 The benefits of having a wet and dry vacuum cleaner is that it gives you the ability to clean up both dry dust and liquid spills, not mention the blowing function will ensure your deck is spotless. Powered by 1400W motor power, no mess is too difficult for the Kogan 21L Wet & Dry Vacuum to handle. With the convenient included washable filter, the Kogan 1400W 21L Wet & Dry Vacuum can handle the toughest of cleaning duties. When required, simply wash the filter – saving the environment and your wallet on unnecessary disposable vacuum filters. Compatible with Kogan 21L Wet & Dry Vacuum Filter.